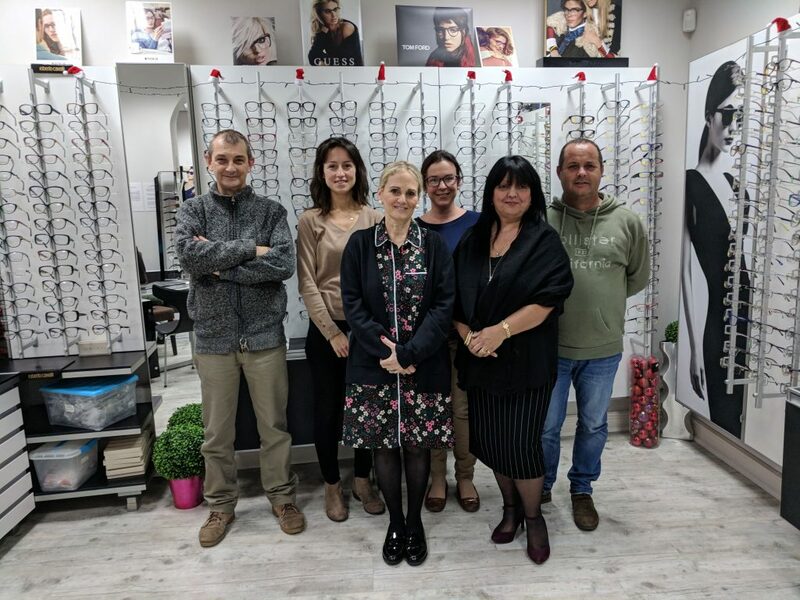 Established in 1987, we are a stylish opticians, based in the heart of Gibraltar’s commercial centre, bringing exciting new eyewear to the Rock. Eye health is our main priority and we combine traditional principles with modern technologies to provide the best possible care for our patients. As an independent practice we are not tied to any manufacturer, so we can ensure that you get the right prescription and eyewear that suits you and your lifestyle. With a laboratory on site, we are able to provide a same day service on many glasses and contact lenses. Passano Opticians are now excited to be offering the most comprehensive eye examination available. Together with our three highly skilled optometrists, we have now invested a considerable amount in the latest optical equipment. This allows us to provide the best possible service. The new equipment enables the optometrists to assess many eye conditions in more detail. Conditions range from dry/watery eyes to more serious eye disease such as age related macular degeneration (ARMD), glaucoma and diabetic retinopathy.